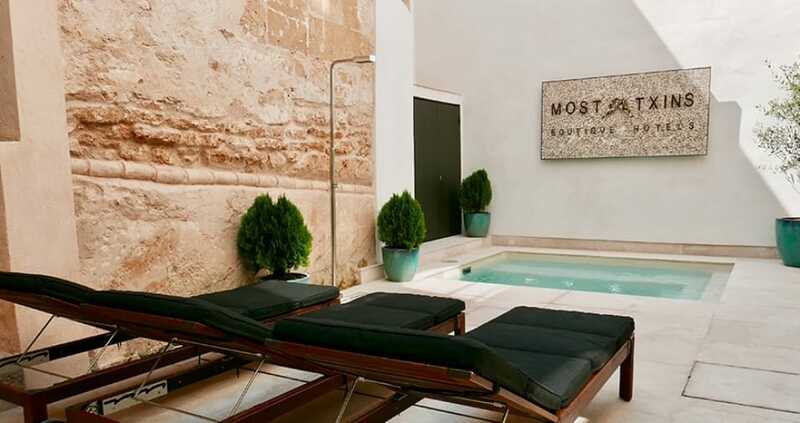 Mostatxins Quinze opened its doors in June 2015 in a renovated medieval townhouse in the heart of Alcúdia Old Town and has consistently been the Nº1 guest rated hotel on Mallorca over the past three seasons. 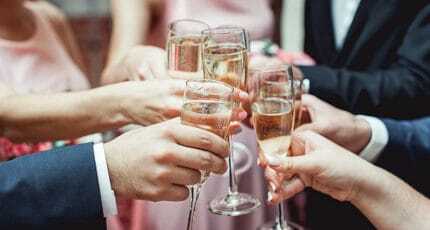 In 2018 we have expanded the Mostatxins brand with an exciting development of eleven new bedrooms, a champagne bar and restaurant with Mostatxins Frare opening its doors on the 1st August 2018. 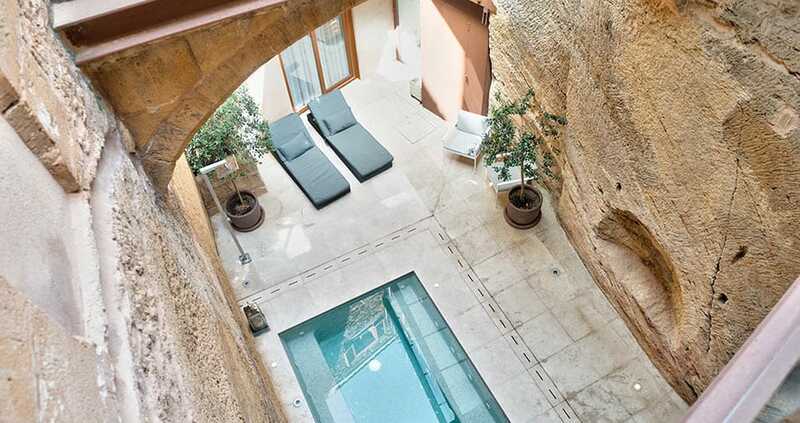 Mostatxins Frare has taken three years to come to fruition, with the conversion of this large Spanish Modernist house into a beautiful boutique hotel sitting next door to the original Mostatxins Quinze house. 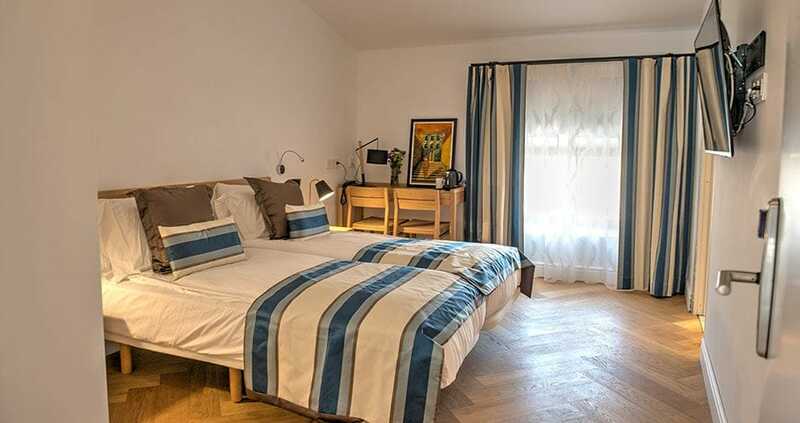 The house is 700m2 over three floors and includes a 35m2 two room suite, two executive rooms, two rooms with private sun terrace overlooking the courtyard, and many original features including Juliet balconies and stained-glass windows around a grand central staircase. At the heart of the new house there is a plunge pool and sun terrace which is overlooked by a Spanish Modernist inspired champagne & cocktail bar. As a further enhancement to the Alcúdia offering, the house has a new restaurant, named Apolonia, delivering breakfast and lunch for the guests of both hotels in a beautiful setting inspired by the Spanish Modernist movement. Breakfast at Mostatxins now includes freshly cooked hot food alongside our guest favourite, the fresh buffet. Lunch will be delivered by executive chefs Mike Hamilton and Cristina Lopez, offering high quality dishes with an original take on Spanish & Mediterranean food with their own unique twist. A seasonal menu offering six starters, six mains and six desserts will change every 12 weeks to ensure it represents the seasons by using only local produce. Alongside this we will offer a wide range of Mallorcan & international wines. 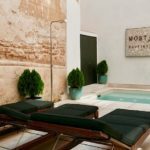 We hope you have found this article about the The moustache keeps growing useful and that you have many memorable stays in Mallorca as a result of our recommendations.